A visit to the Guildhall Art Gallery in London. - H.A.D. A visit to the Guildhall Art Gallery in London. It’s a beautiful venue enriched in Art, Paintings, Drawings and Sculptures of London’s History dating back as far as the 17th Century. 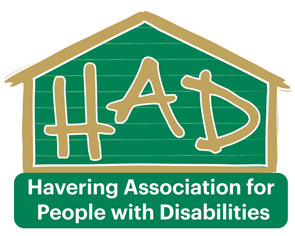 We aim to leave H.A.D at 9.45 am, and arrive back to H.A.D around 3pm. 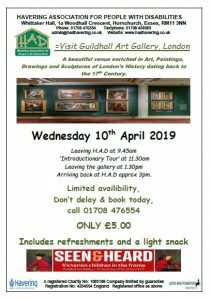 During our visit we will have a small guided tour of the gallery and some free time to explore further, and we have also been given free access to see the SEEN & HEARD Expedition that is on show for a limited period. Booking is essential, as we have limited space available.